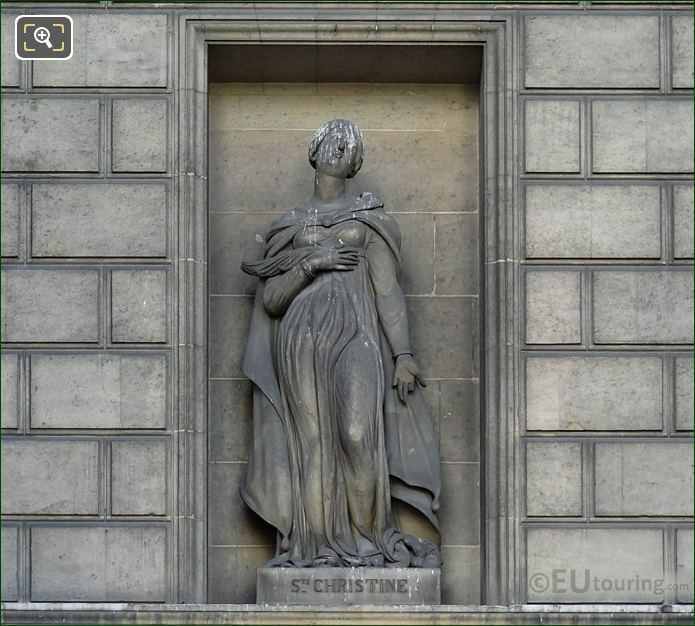 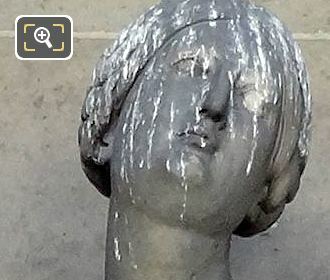 While we were in the 8th Arrondissement of Paris at the Eglise de la Madeleine, we took these high definition photos showing a statue of Saint Christine, which was sculpted by Joseph Walcher. 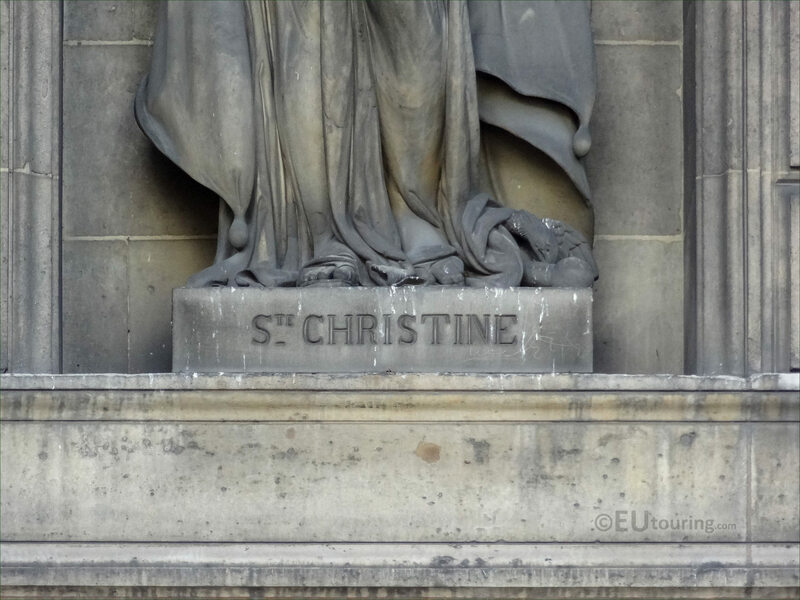 This first HD photo shows a statue depicting Saint Christine, which was produced in stone having been commissioned by the French state for one of the recesses that were put in place on the porticos of the Eglise de la Madeleine, which was dedicated to Mary Magdalene after King Louis XVII decided that this was going to be a church, rather than a temple during the reign of Napoleon. The Saint Christine statue was produced by Joseph Walcher who was born in Paris in 1810 with a full name of Joseph Adolphe Alexandre Walcher, and although a very little known sculptor, he studied under Jean Pierre Cortot at the Ecole des Beaux Arts, presenting works at the Paris Salons for French artists between 1840 and 1849. 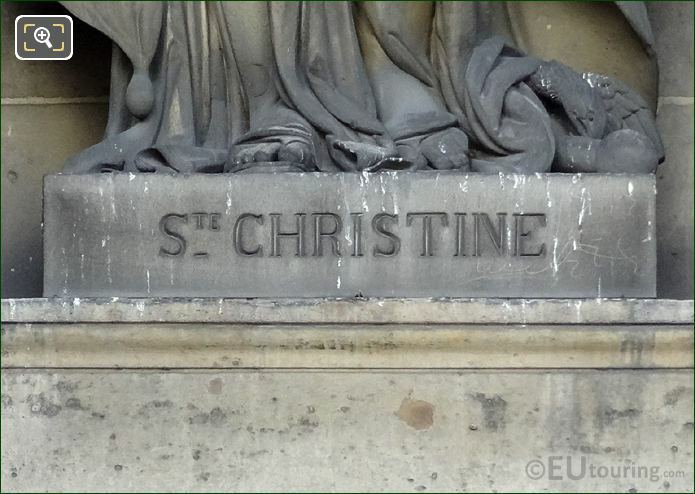 Yet this next photograph shows a close up of the pedestal base with the name of Saint Christine inscribed on it, and Saint Christine is classed as a Christian martyr from the 3rd century, who is also referred to as Saint Christine of Bolsena, from where she was born in Italy, and in Roman Catholic religion her feat day is 24th July. 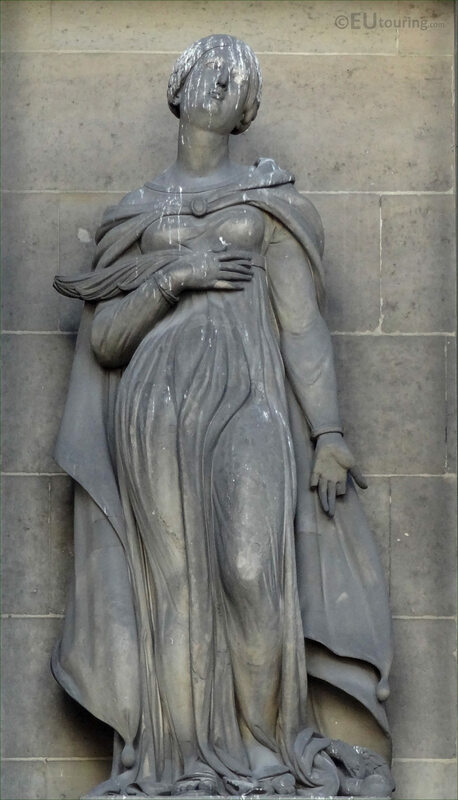 And although she was once recognised within the General Roman Calender, this was removed in 1969 due to not knowing anything truly about Saint Christine, other than some very remarkable stories that have no true evidence behind them, yet she is still registered within the Roman Martyrology, which is the official list of Saints. 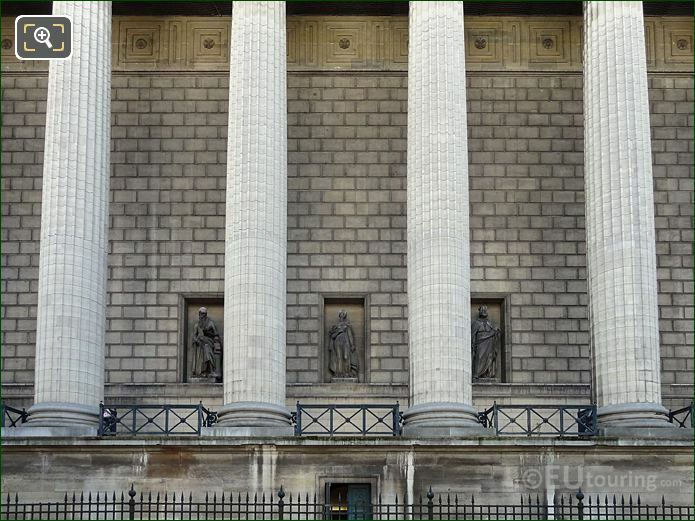 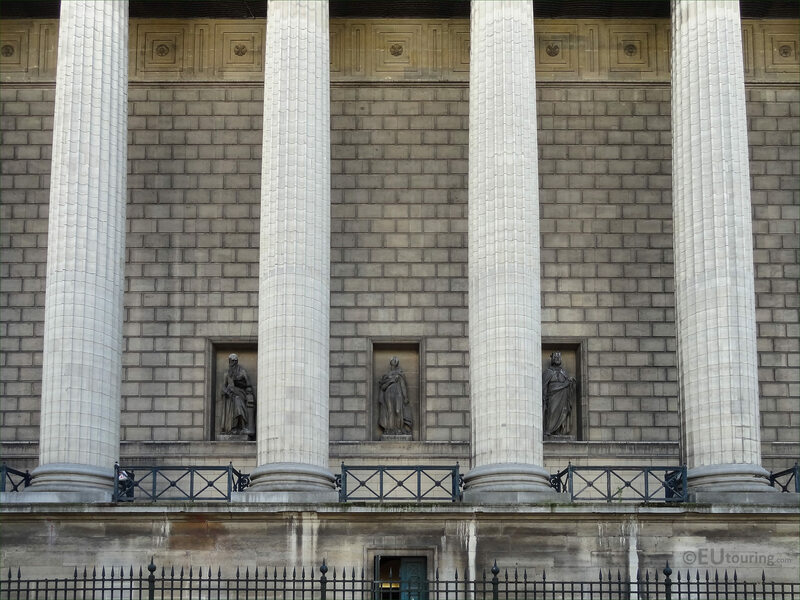 However, here you can see the location of the Saint Christine statue by Joseph Walcher positioned within a niche on the western portico of the Madeleine Church, and when you are looking at the facade from the street called the Place de la Madeleine, you will see this is seventh from the right hand side.